ocean awareness and activism refers to the efforts of organizations and individuals whose aim is to bring about social, political and environmental change in the areas of conservation, pollution and endangered species. this comprises governmental news, exhibitions and other projects. armin linke analyzes the formation of our natural environment in his latest investigative exhibition: prospecting ocean. the photographer and filmmaker draws upon rare footage of the deep-sea as well as in-depth interviews interviews interrogating the political and economic exploitation of the ocean. 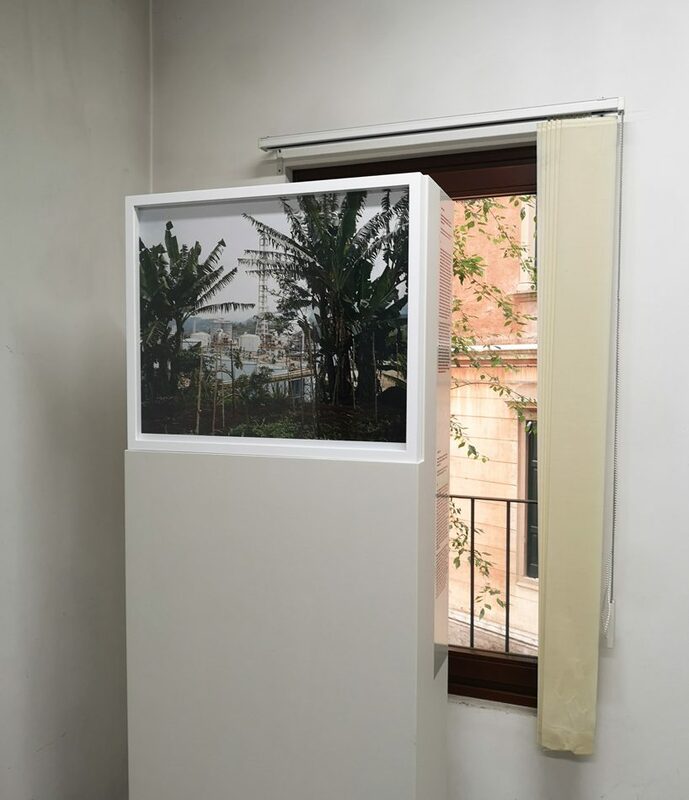 linke, whose work investigates how mankind uses technology to transform and develop the earth’s surface, explores contemporary challenges such as rising sea levels, deteriorating sea beds, and the official organizations and government bodies administering these happenings. 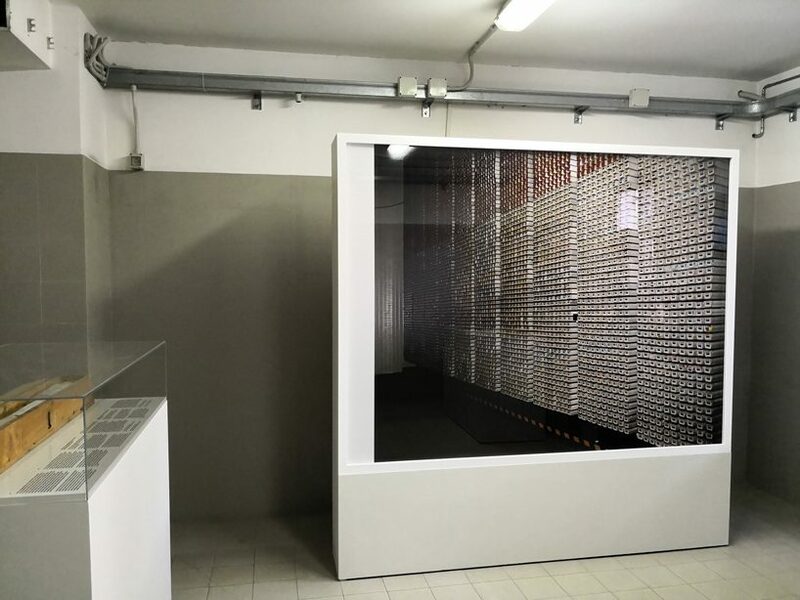 prospecting ocean presents a rich choreography of newly filmed footage and archival materials exhibited in the former headquarters and laboratory spaces of the institute of marine sciences (CNR-ISMAR). several multi-channel video installations and a new series of photographs come together to form a montage of rarely seen scientific footage of the ocean floor—captured by remotely operated underwater vehicles (ROV) at a depth of up to 5,000 meters. alongside this, linke juxtaposes the machinery used to extract specimen for research and deep-sea minerals for industrial use. 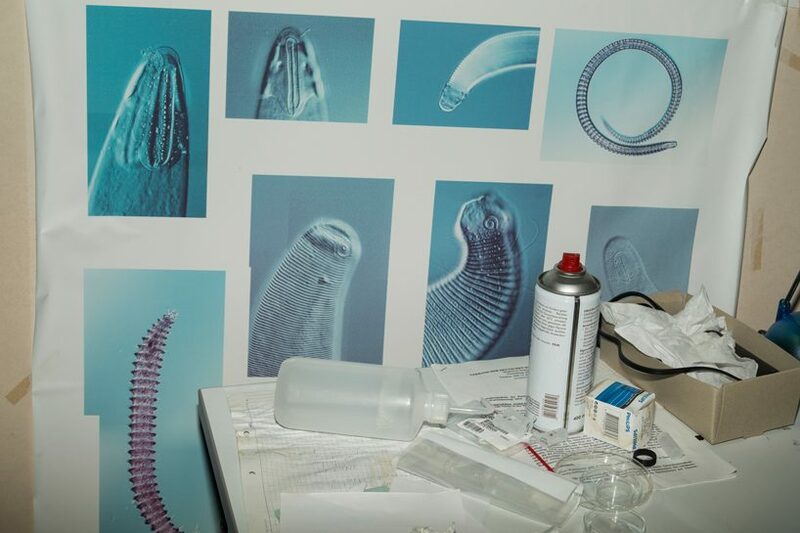 armin linke‘s film prospecting ocean (2018) is the centrepiece to the exhibition. the movie goes onto map an entire history of international regulatory systems and their contemporary applications after setting the stage with footage of the scientific tools used to gauge and map subaquatic depths invisible to the naked eye. the film ends with scenes of papua new guinea where mining operations in national waters are about to commence by international company nautilus minerals. 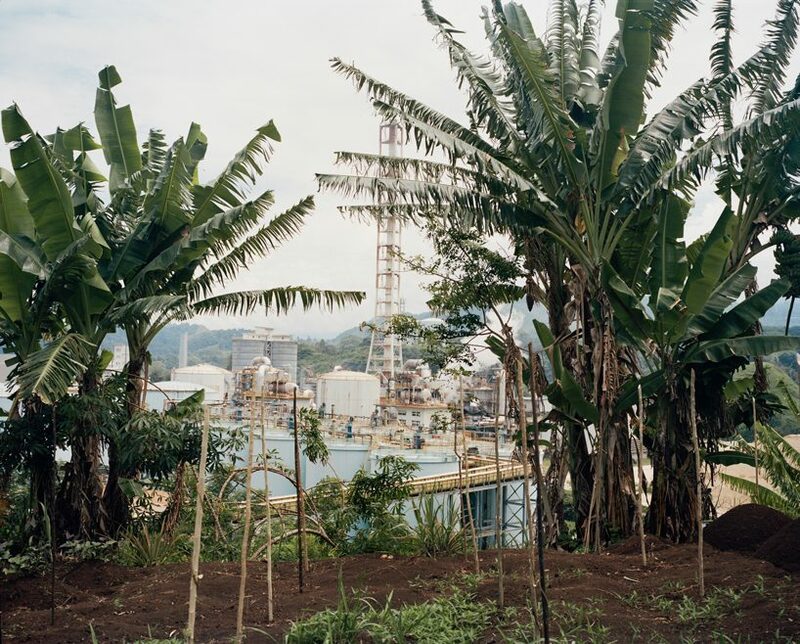 a focus lies on papua new guinea because there, land-based mining is threatening ecosystems, lifestyles, health as well as economic and political self-determination. as a result there are counter initiatives by local communities who are concerned about the long-term impact of seabed mining. in another video marine biologist ann vanreusel refers to a specimen being collected from the ocean floor by an ROV’s robotic arm as ”million-dollar sponge”. the comment calls to mind the revenue from such extraction projects, and the scientific and economic urge to quantify and map the natural world. 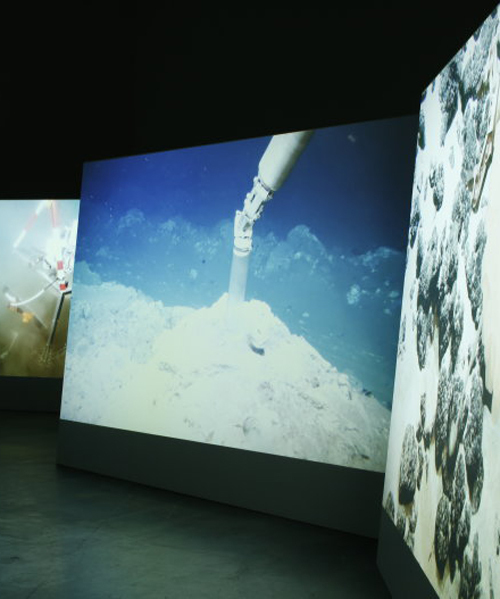 archival images of nodules extracted from the seabed help to demonstrate how economic demands have dictated the development of deep-sea mining technologies. an accompanying text explains how pressures to extract quantities large enough to make businesses economically viable made early examples in the 1970s fast redundant, especially when experiments with hydraulic systems began in the 1980s. one room looks at the economic value of the sea in all of its forms, thematizing different resources like fish and microorganisms as well as larger more abstract ideas of knowledge sourced from exploiting the sea as capital. the purposes of information is also called into question looking at its value in a conservational context compared to an economic one. 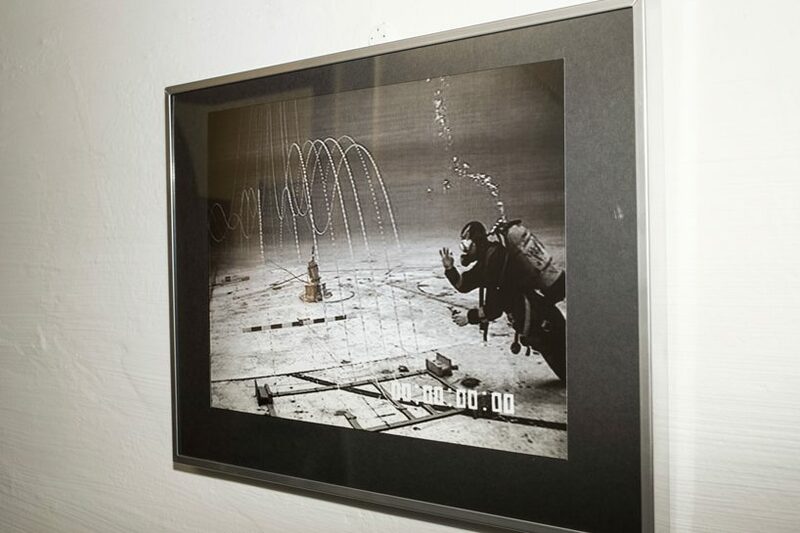 elsewhere, in a vitrine, historical examples of bathymetric oceanic explorations are shown alongisde early underwater photographs of manganese nodules and imagery taken by french explorer jacques cousteau. together the opposing motives of exploration come into clear view. 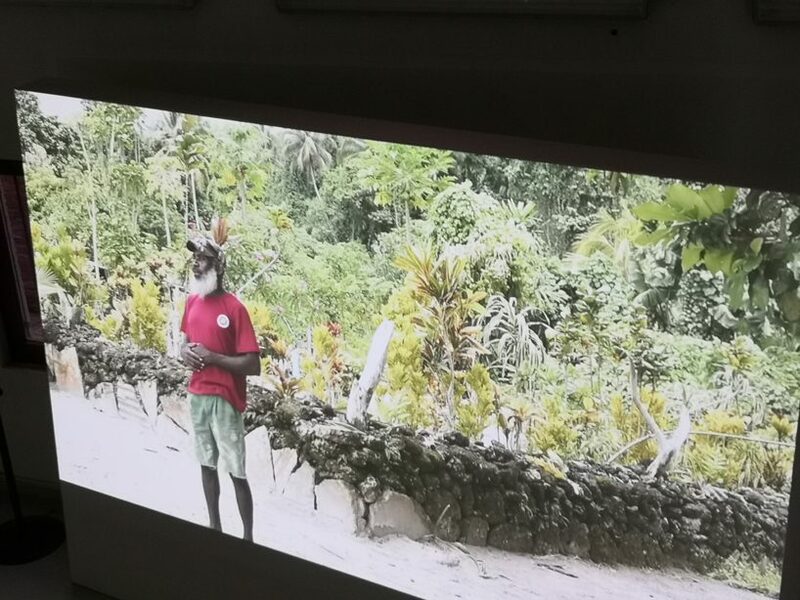 linke also draws attention to the areas around the world that are endangered by rising sea levels, exhibiting imagery filmed at these locations as well assemblies at the UN, in international law conferences, and at marine research centers. 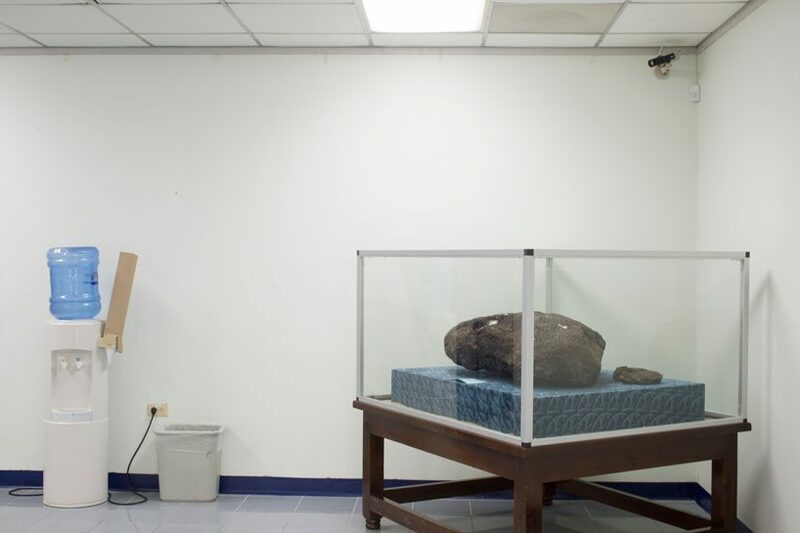 the exhibition is like an expose of the world’s interactions with the ocean, including the submarine and terrestrial sites that are commonly invisible and the meetings of decision makers that are usually closed off to the public. as a result linke deconstructs the idea of a marine-based blue economy and policy commonly supported by governments, inviting the viewer to consider the implications of oceanic excavations on both the environment and communities. 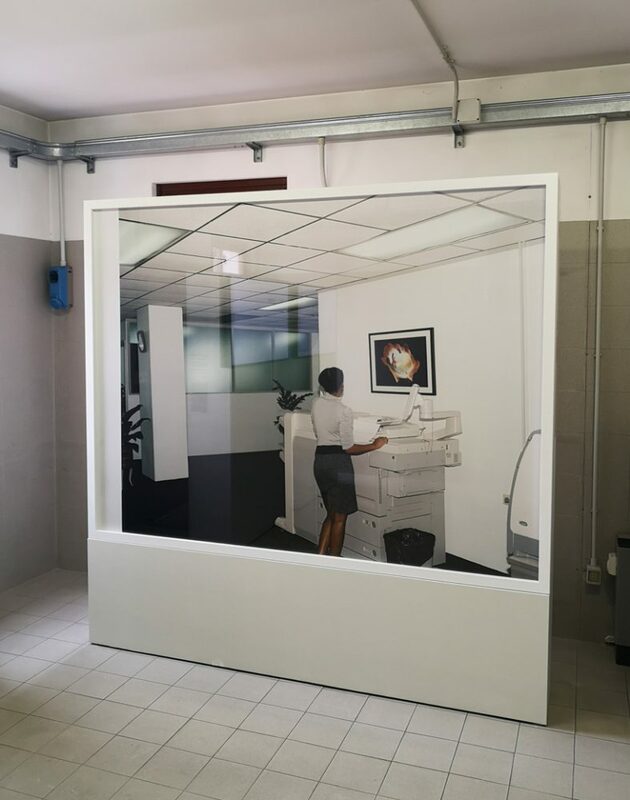 curated by stefanie hessler, prospecting ocean is the result of a three-year research project between the armin linke and TBA21–academy, marking the institution’s first major research commission. the exhibition emerges from linke’s long-term anthropocene research and his participation in three expeditions to the pacific ocean with the academy’s exploratory program. 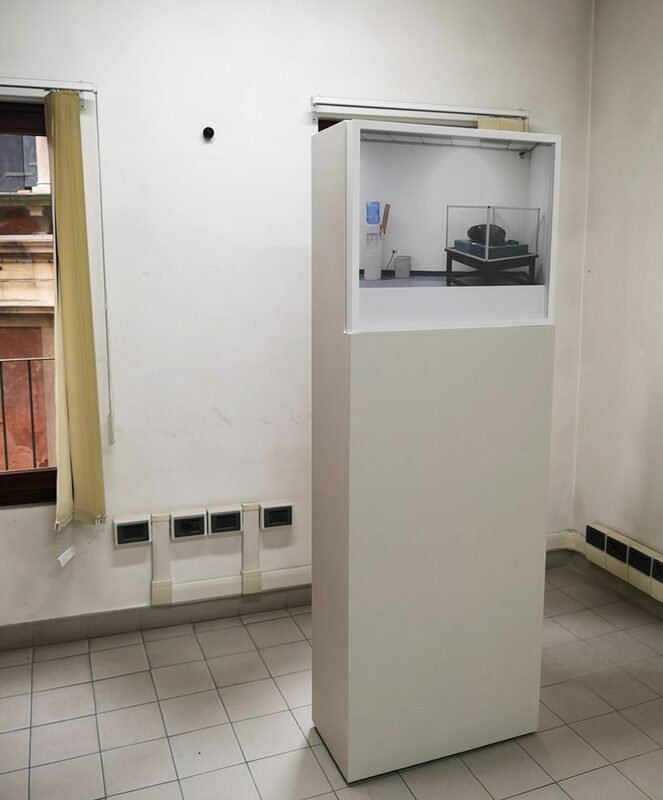 it will be on show at the institute of marine sciences in venice from may 23 to september 30, 2018.